We are the people that make up the Side by Side family. You’re invited to get to know us a little better. Wendell and Kelly Verduin live in Poulsbo, Washington. Wendell is the President of the Board of Side by Side. While Kelly runs the family business, ownership and management of real estate investments through their private company, Northwest Communities, Wendell is busier than ever as President of Side by Side. Prior to the establishment of Side by Side, Wendell’s professional experience was as founder and Director of the Community Action anti-poverty program in Grand Rapids, Michigan; Director of the Planning, Budget and Evaluation Division of Region 10 (Great Lakes) Office of Economic Opportunity, and subsequently a Presidential appointee as the Executive Director of that office.In 1973 he moved to Seattle to take the position of Executive Director of the Washington Education Association and later became an entrepreneur in real estate syndication. Side by Side fits their background and passion perfectly. How better to couple anti-poverty programs, community organization, and business administration experience with social workers’ hearts and a Christian commitment to service. Alys was born in Vancouver, Canada, becoming a US citizen in 1984. As a single parent raising three children, she understands how difficult it can be to hold a family together during challenging times. Alys working career spanned 50 years in the telecommunication field, supporting voice, video, and data networks. 11 of those years were spent working in Barrow, Alaska where she saw firsthand how poverty can tear communities apart. Her home became the “safe house” for many school children whose parents were struggling with drug and alcohol addictions. She has dedicated herself to helping others, especially children, ever since. While in Barrow Alys served as a board member of a public radio station, holding the positions of Vice President and Secretary. She also was a board member and secretary of Barrow High School Student Activities. 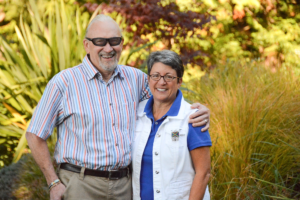 She was a member of Rotary International in Barrow and after having retired and settling in Poulsbo, Washington, now serves as a member of the Poulsbo-North Kitsap Rotary Club. Alys sees serving on the Board of Side by Side as an opportunity to continue helping and supporting children. Brenda is a successful business woman who enjoys helping others. She is the Regional Manager of Western Washington for LegalShield, with a growing business team that covers North America. She is the mother of 3 grown children of whom she is extremely proud. They inspire her to continue to work hard and help heal this incredible world. Brenda is a Rotarian with Poulsbo Rotary Club and served as president from 2010 to 2011; she presently serves on the International Services Committee. It was through this incredible organization that she was given the opportunity to travel to Ethiopia and Uganda in the fall of 2011. That’s where she found her purpose for the second part of her life, starting her non-profit, Wall of Hope, which serves in Gandar, Ethiopia. Brenda joined the Board of Side by Side in January, 2017. Craig Torstenbo has a background in marketing and fundraising. 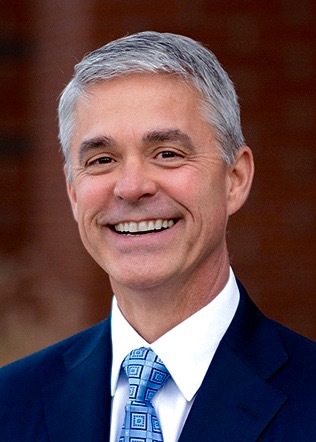 He has spent his career developing communication strategy and materials for Christian organizations involved in relief and development work, global evangelism and inner-city outreach to the poor and homeless. His experience includes more than 25 years working at nonprofits, the marketing agencies that serve them, and also as a freelance copywriter. He spent 12 years at Focus on the Family, including 5 years as the agency’s in-house creative director. 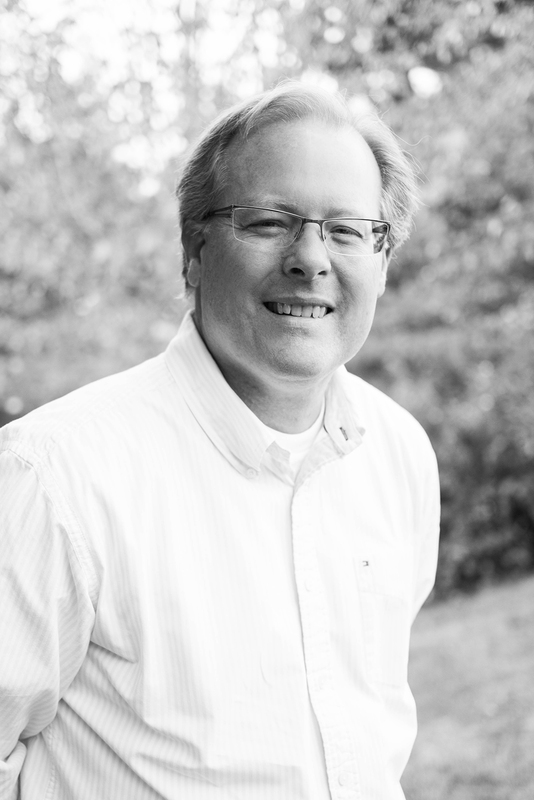 He is currently creative director at Masterworks, a nationally recognized firm serving Christian ministries. A graduate of Seattle Pacific University, Craig began his career in radio broadcasting, doing drive-time news in Long Beach, California. He lives with his family in Poulsbo, Washington. Craig traveled to South Africa in 2005 and has since had a heart for the nation and its people. He’s honored to be involved with Side by Side as a Board Member. Richard Darrow (Rick) is President and Chief Executive Officer of Liberty Bay Bank in Poulsbo, Washington. He has over 32 years of senior management experience in Banking. Rick was raised in Edmonds, Washington, graduating from the University of Washington in 1981 with a degree in Business Administration. Upon graduation, he earned his CPA certification while employed with an international accounting firm. 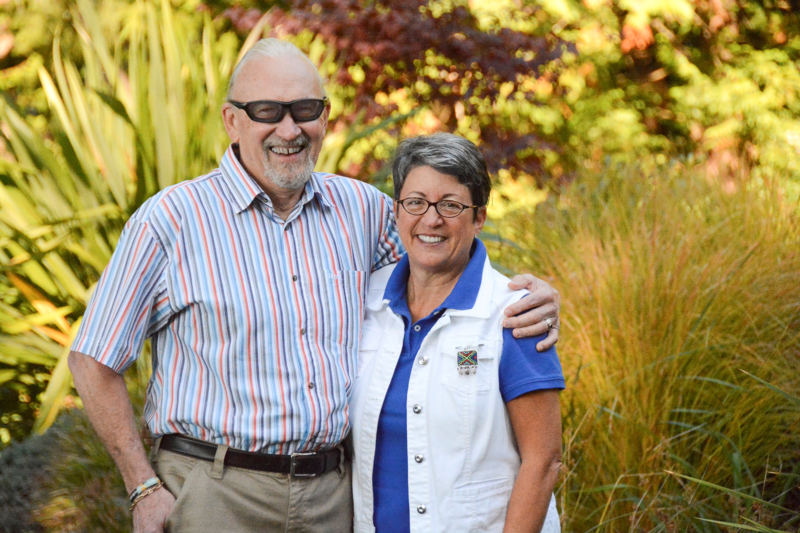 Rick is a member of the Poulsbo-North Kitsap Rotary, through which he has been involved with many service projects. He is an arts and culture enthusiast, and has served on the board of the local Jewel Box Theatre. He currently serves on the Kitsap Community Foundation board. In his leadership position at Liberty Bay Bank, he encourages his team to actively engage in community service. Rick lives in Poulsbo, Washington with his wife of 38 years, Janna. They have three grown children and five grandchildren. Shelly is a native of the Pacific Northwest, having grown up in Oregon, but she has called Poulsbo, Washington home for the past 30 years. Her background includes working in real estate as a broker and managing broker, and more recently in the internet technology industry, specifically website design and internet and social media marketing. Currently, she works remotely as the Brand/Content/Product Manager for Clever Investor LLC. 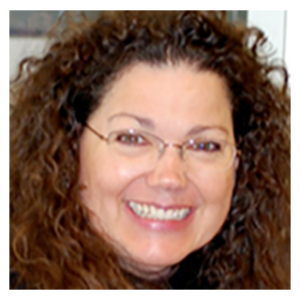 Shelly has been involved in community service for many years and has volunteered with many organizations. She currently volunteers for a nonprofit animal rescue organization in Phoenix and recently joined SidebySide:South Africa as a board member helping with the website and social media marketing.